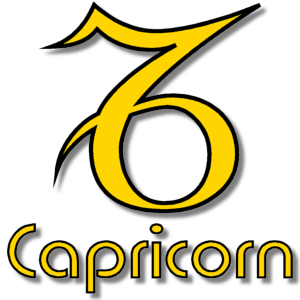 Add your Capricorn star sign symbol to your Facebook or Twitter profile image. Capricorn - The Sea Goat - December 22nd - January 20th. Capricorn is the tenth astrological sign of the Zodiac originating from the constellation of Capricornus or The Sea Goat. The Sun enters Capricorn at the moment of winter solstice.